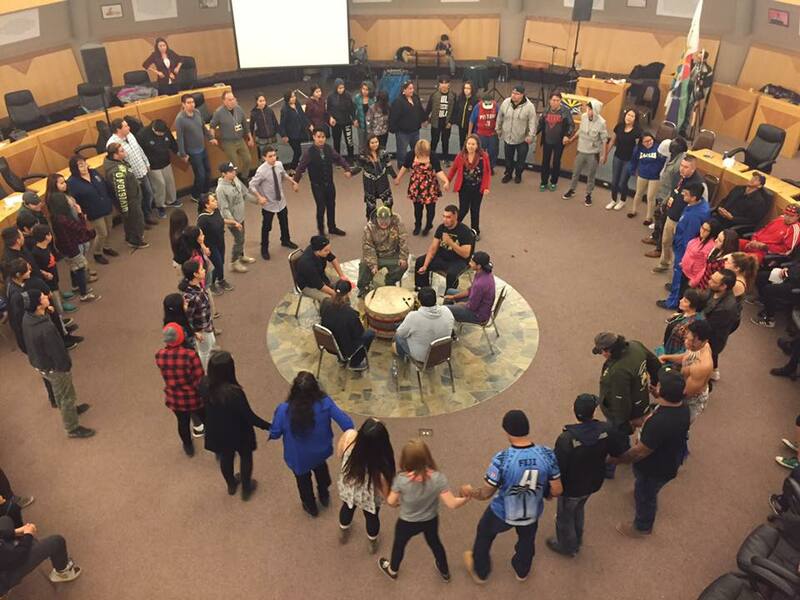 In 2010, a Youth Engagement Strategy was implemented and a Youth Action Plan (YAP) was developed to meet the wants and needs of our File Hills Qu’Appelle Tribal Council (FHQTC) youth. In February 2011, YAP held its inaugural youth gathering with the goal to build youth leadership, empower the youth, strengthen their communities, and provide them with an outlet for their voices to be heard. Present day the FHQ Health Services YAP team provides health programming to the youth of the 11 First Nations within the FHQTC. Health programs include Brighter Futures/Mental Health/Solvent Abuse, National Aboriginal Youth Suicide Prevention Strategy, Fetal Alcohol Spectrum Disorder, HIV/Aids, Aboriginal Head Start on Reserve, and a Tobacco Cessation Program. If you would like the YAP team to attend an upcoming event, book a presentation, or speak with a team member please contact us at 332-8241.